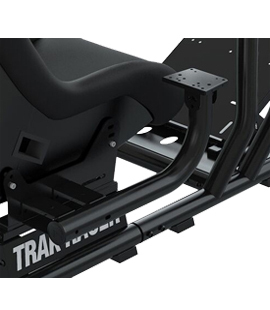 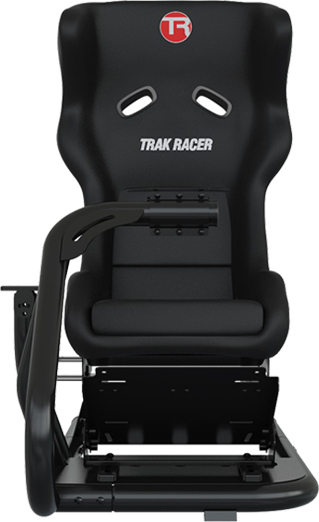 The Trak Racer RS6 is a fully adjustable gaming machine. 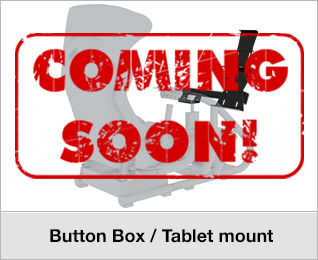 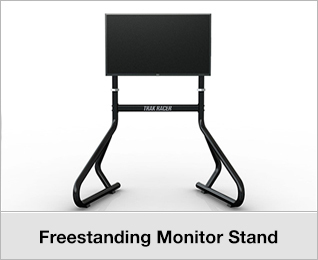 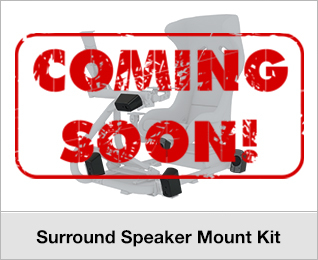 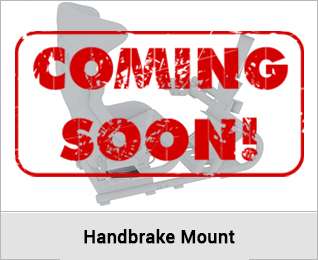 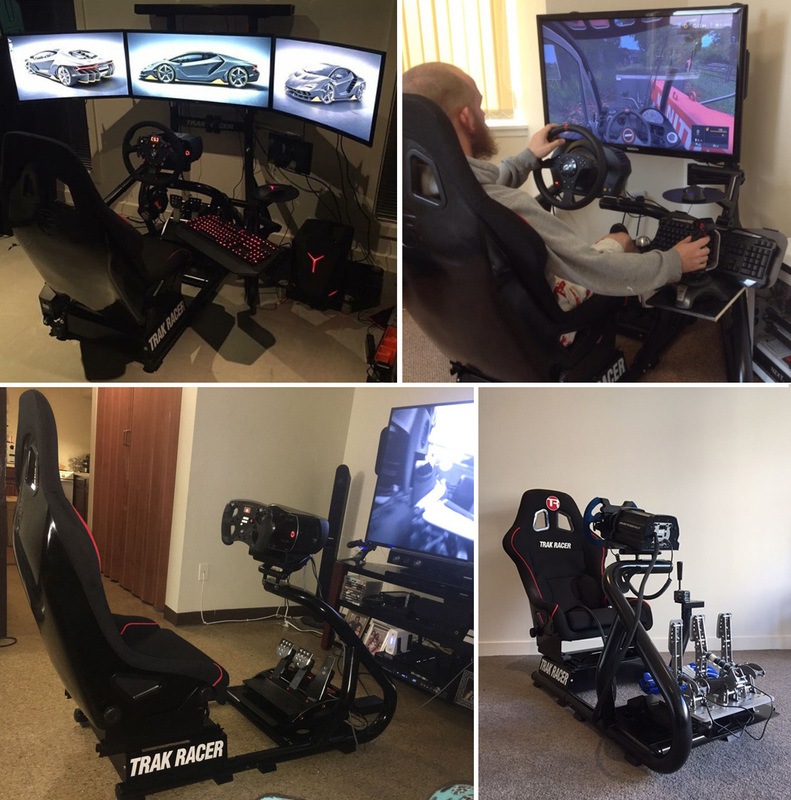 Featuring a very study rig with adjustable pedal plate, wheel mount and bucket seat. 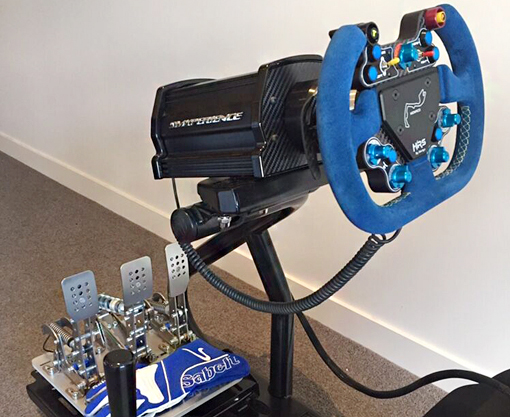 The RS6 is predrilled for all the big name brands in Gaming Peripherals. 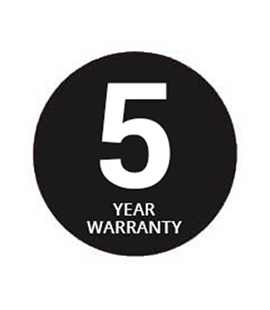 Buy with confidence knowing the Iron Chassis is covered by a 5-Year Warranty*. 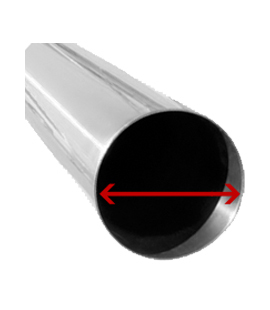 The chassis of the RS6 is constructed from 2" diameter (50.8mm) iron tubing. 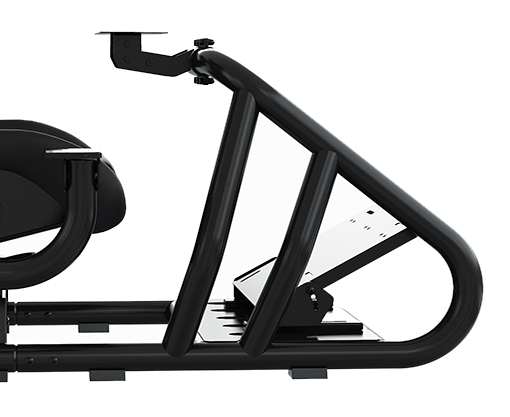 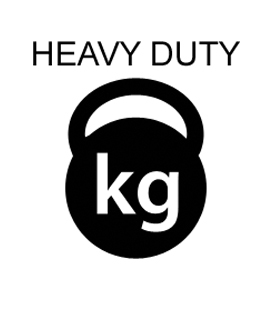 The RS6's strength sets a new standard and it's weight confirms it at a heavy 37kgs (with seat). 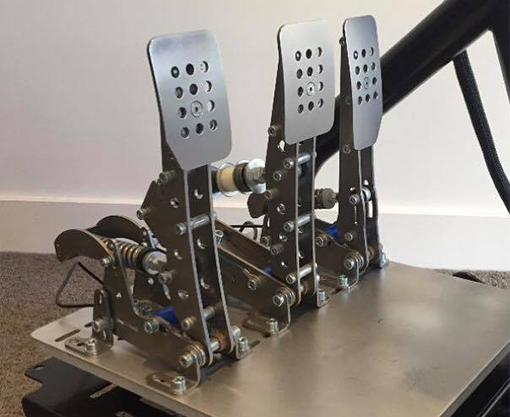 The adjustable angle and slide allows you to position your pedals to the perfect position. 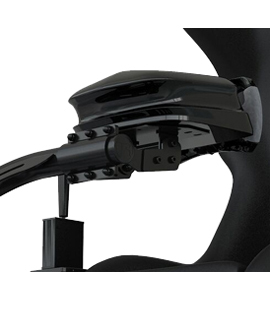 The adjustable angle and slide allows you to position your shifter to the perfect position. 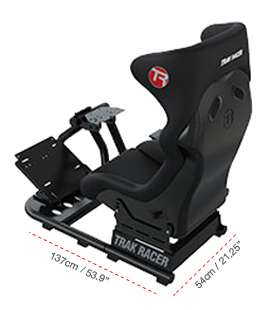 The RS6 has been designed for both large and small spaces however suitable for all heights. 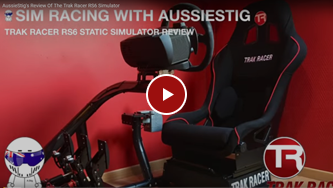 The RS6 has been put through the most harsh treatment and guaranteed to last for years. 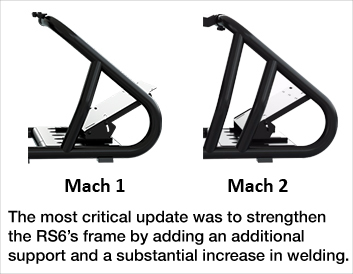 The RS6's 2" Iron Construction will ensure stable Game Play with Direct Drive Wheels and more. 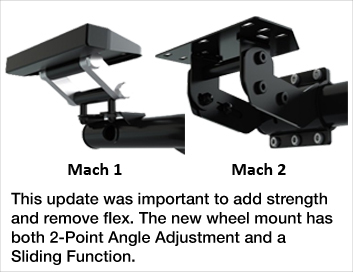 Following the launch of the RS6 Mach 1, we found many of our clients that purchased also had a high-end wheel. 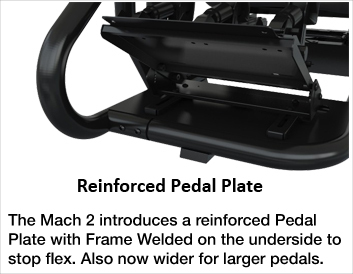 What we did was add an extra support, increase welding and increase material thickness. 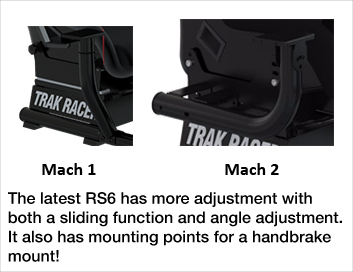 Bolted to the chassis with 8 Screws, the Wheel Deck on the upgraded RS6 will prove to be the strongest amongst it's competition. 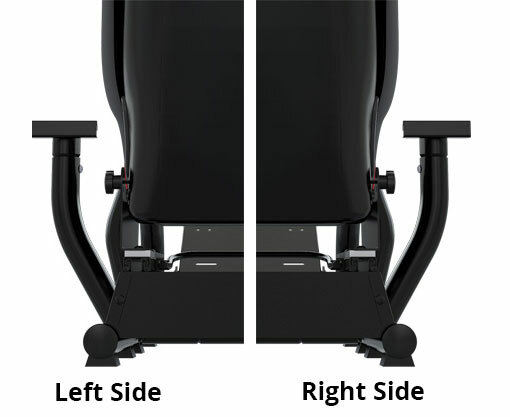 After it's stability, the Wheel Deck is the stand-out feature of the RS6 with height adjustment, the ability to slide 30mm for the perfect grip and angle adjustment to give you the most comfortable driving position. 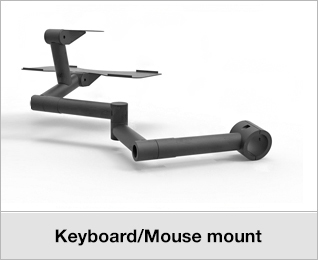 Pre-drilled mounting points for all the major brand wheels including Accuforce, Fanatec, Logitech, Thrustmaster and more. 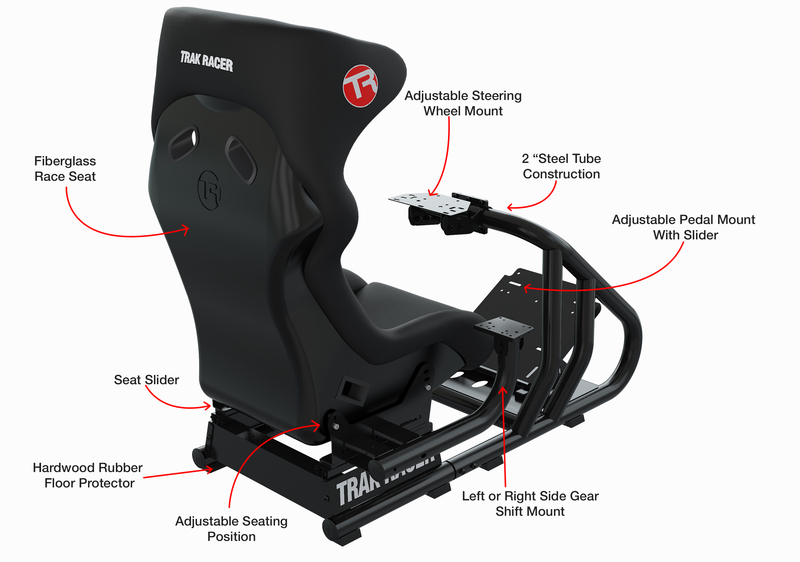 Search 'Trak Racer Racing Simulator'. 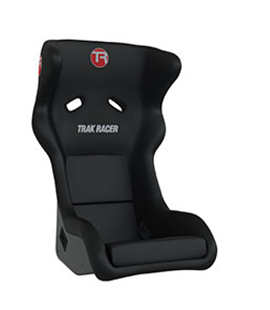 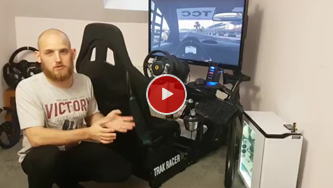 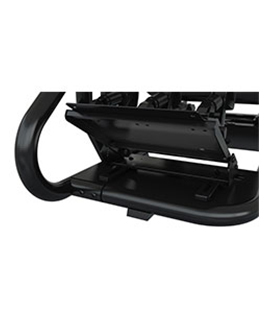 NO SEAT Trak Racer RS6 MACH 2 Black Premium Gaming Racing Simulator Race Sim Seat Cockpit has a rating of 0/5 based on 0 reviews.